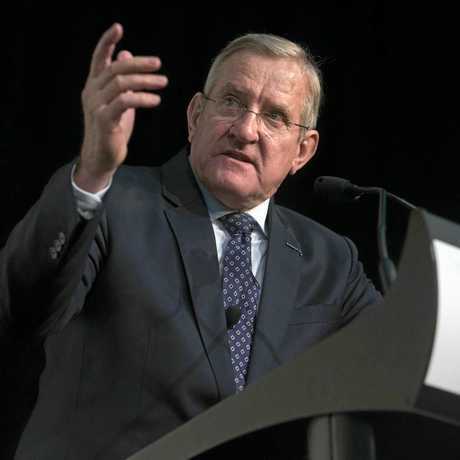 FORMER federal member for Groom Ian Macfarlane has praised the success of the resource sector on the back of export figures suggesting a record-breaking end to 2017. The chief executive of the Queensland Resources Council said liquefied natural gas played a pivotal role in financing the state's economy last year. Mr Macfarlane also went on to highlight how coal was still a product high in demand. "The resources sector continues to underpin the Queensland economy with record LNG exports over the year to December 2017 while coal showed it was still in high demand and on track for another record export tonnage until rail and port infrastructure was disrupted when Cyclone Debbie hit in March," he said in a statement yesterday. "New data released today reveals that LNG exports from Queensland in 2017 totalled 20.2 million tonnes, eclipsing last year's record by 2.7 mt." Last year, Mr Macfarlane told The Chronicle he predicted a national gas shortage as far back as 2009. In the same interview, Mr Macfarlane suggested a shortage of gas would be an economic opportunity for the Darling Downs - a region where he said the industry brought in $800 million a year. "The good news is it will see further gas development on the Darling Downs and in Toowoomba," the QRC chief executive said in September 2017. 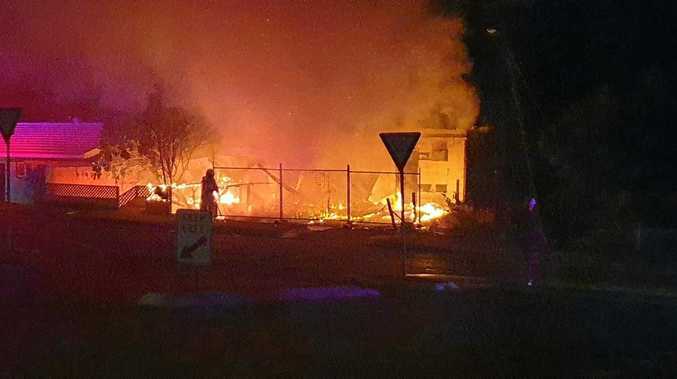 "That business is worth $800 million to the Darling Downs economy and they will continue to see economic development because farmers will continue to get coexistent payments which are worth hundreds of millions." At the time, Mr Macfarlane believed the Darling Downs would be able to produce more gas as a result, and pick up the slack for other states in the country. Since then, figures from the Department of Natural Resources and Mines show the Toowoomba region's gas-producing capacity has remained at 282 megawatts of energy at the time of writing.